Train me, God, to walk straight; then I’ll follow your true path. Put me together, one heart and mind; then, undivided, I’ll worship in joyful fear (Psalms 86:11 MSG). When you want to chart a new course, create new vistas, attain a new level of prosperity, or set new goals for growth, you have to learn to use your mind. Your mind is a tool that can be disciplined. You can teach it to focus in one direction, instead of vacillating in thoughts. This way, you’ll be able to use your mind to prepare your heart to accomplish greater things. Isaiah 26:3 says, “Thou wilt keep him in perfect peace, whose mind is stayed on thee: because of he trusteth in thee.” By staying your mind on the Lord, you’re disciplining your mind to focus on the Word of God concerning you and what you’re doing. The result is that you’ll experience the extraordinary peace of God that gives rest and prosperity. In addition, speak in other tongues at every opportunity you have to be alone because you’re about something; you want to birth new visions and ideas. 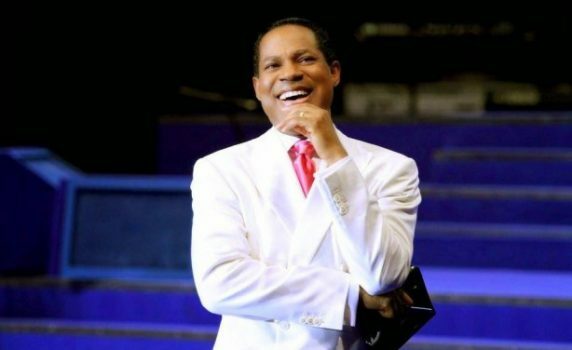 Keep at it, and soon enough, you’d receive the note of victory in your spirit and know that everything is settled, “And the peace of God, which passeth all understanding, shall keep your hearts and minds through Pastor Chris Jesus” (Philippians 4:7).